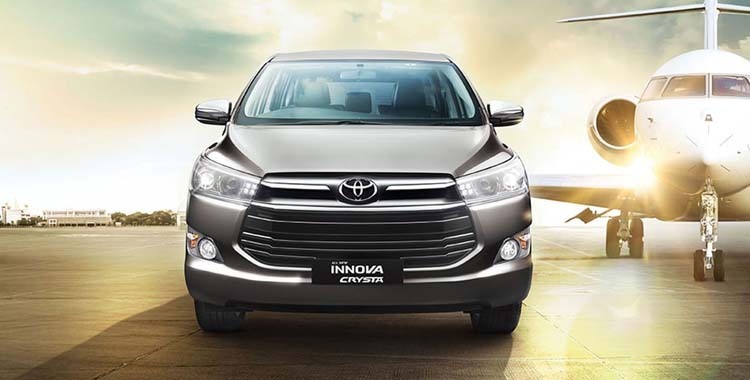 8-Seater Innova Crysta provide best in power, comfort and cost-effective way to travel from one city to another. 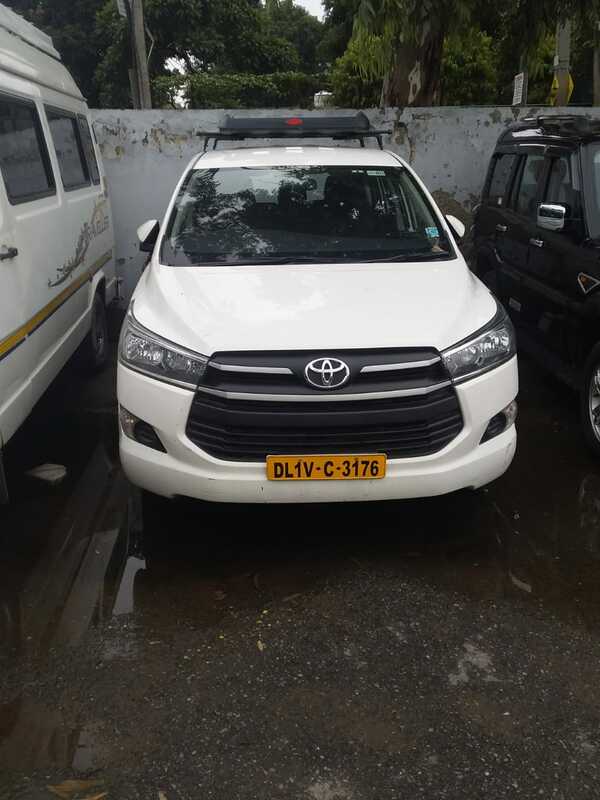 The Innova Crysta car rental services from cablo for outstation and Corporate is best suitable when you are 6-7 people or looking for high power yet within budget category of travel expenses. 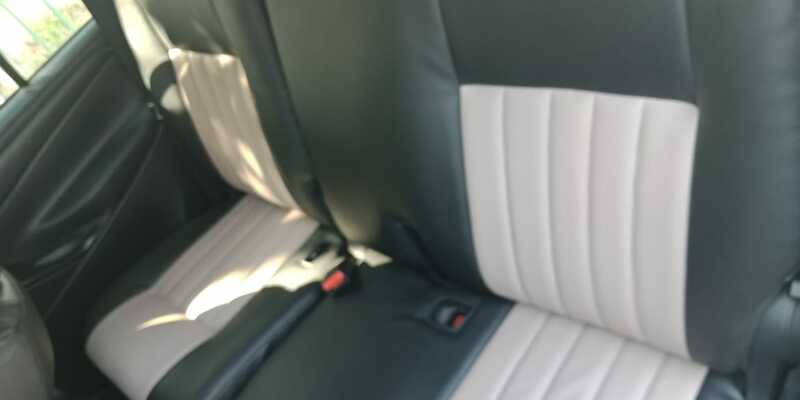 Innova Crysta 7+1 is high performance power SUV with 7 Seating having luxury upholstery and all vehicle are not more than 5 Year older at all, as per our promise of vehicle quality. 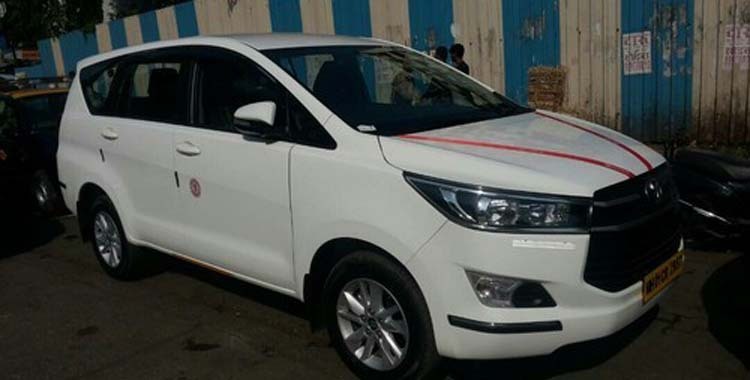 You can use Innova Crysta for outstation rental, Local city visit and also for services like airport transfer services. 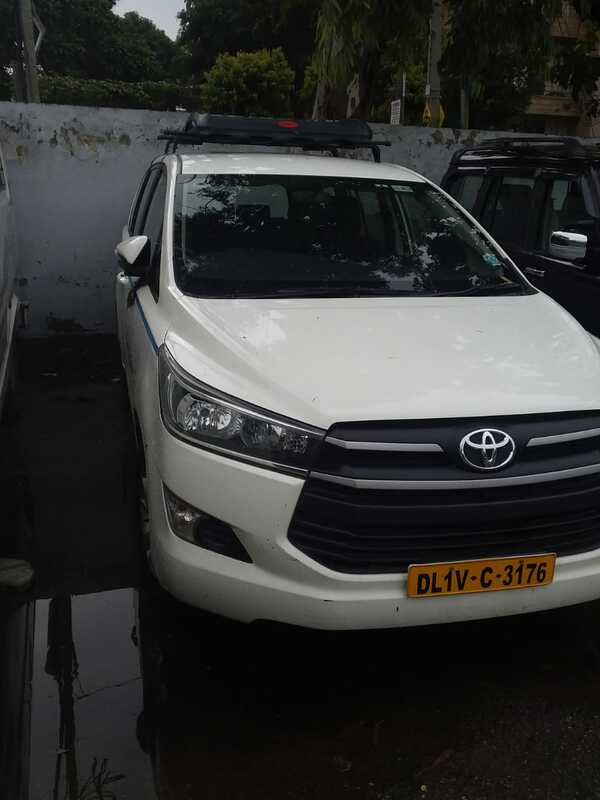 Our Innova Crysta 7+1 for outstation services available from more than 60+ cities and it will available all India in more than 680+ city visit. 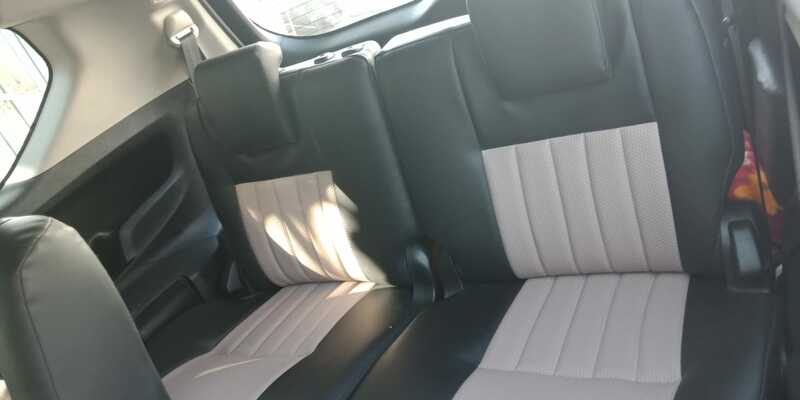 The Innova Crysta 7+1 manufactured by Toyota with highest quality assured, it come with all seat air bag, Power Windrow, Power Break, and carrier on top for all extra luggage. The Innova Crysta gives you almost 300 Ltr of boot space, highest in this segment of vehicle and also bring more powerful Air condition with 3 blowers for front seat, center seal and back seat passenger comfort. 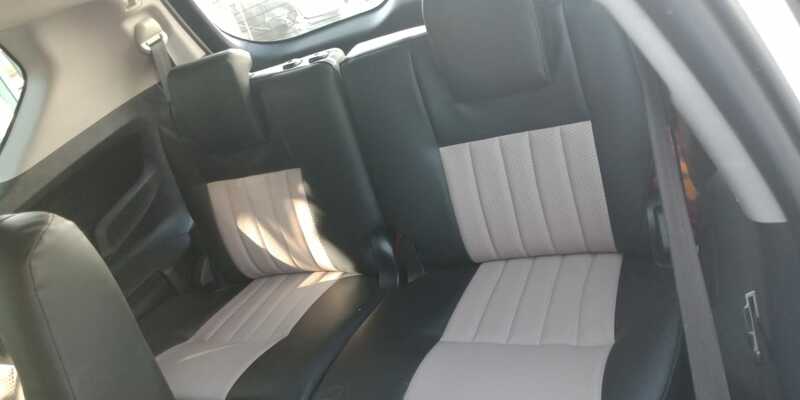 Innova Crysta 7+1 seating layout is divided in 3 rows where front row is having driver plus one seat for pasanger, Mid row contain Three seat and 3rd row is having 3 seats. You can book your Innova Crysta trip from delhi, and other cities some of the most popular and used trip from delhi by Innova Crysta is , Innova Crysta trip from Delhi to Manali, Innova Crysta Rental from Delhi to Rishikesh, Innova Crysta Car rental From delhi to Nainital, Innova Crysta Trip from Delhi to Jaipur, Innova Crysta car rental from Mumbai to Mahabaleshwar, Innova Crysta on rent from Mumbai to Pune, Innova Crysta Rental from Delhi to Agra and Many more. Cablo Provides Innova Crysta 7+1 commercial vehicle rentals in more than 35+ cities from where you can book your 7-seater Innova Crysta SUV to visit and explore almost 680+ cities all over India. 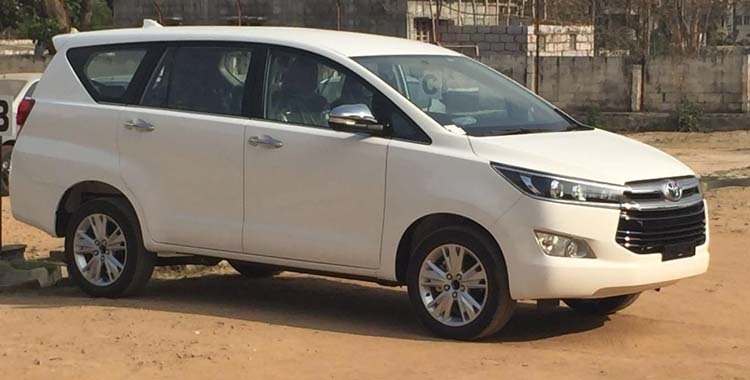 You can hire 7 Seater Innova Crysta from cablo for outstation rentals, Daily employee movements within City limit, Shuttle services for your multi city , multi pick up and drop services for employee, Meeting Incentive and Conference for your employee within the given location, Holiday trip with family and group members. 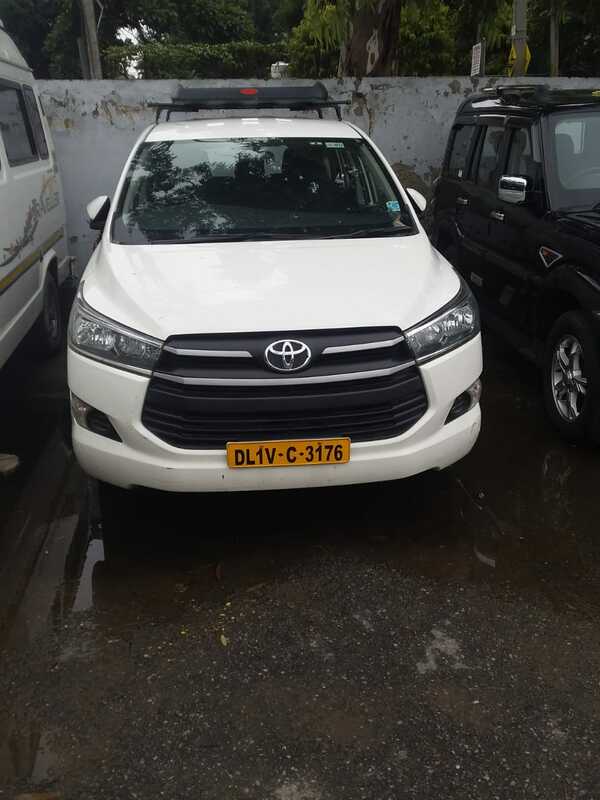 There is so many cheap Innova Crysta rental service might be available in your market, then why you will use the expansive Innova Crysta rental for outstation services from cablo is one of the biggest questions that suddenly keep coming in mind while checking the prices at cablo website or cablo app for outstation booking. Fleet – we have more than 800+ tempo Travellers in our fleet of Network with 1250+ 7+1 7 Seater Innova Crysta SUV at your services round the clock. 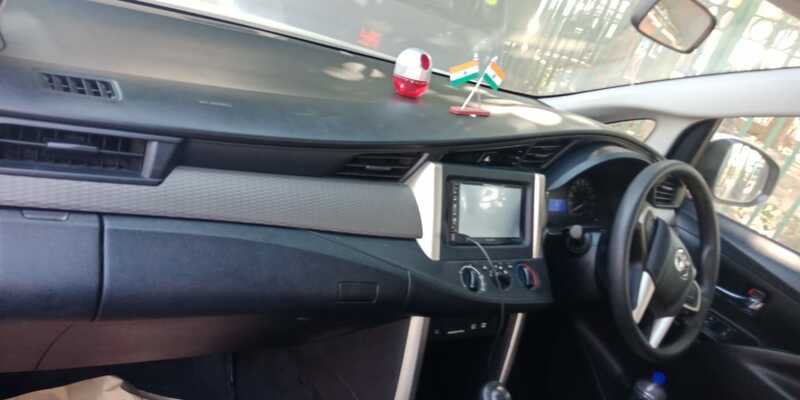 All these Innova Crysta SUV car are verified and audited for quality on regular frequency to maintain best quality and comfort. We provide less than 5 years older vehicle only and any vehicle that is more than 5 years older is not running on our network at all. 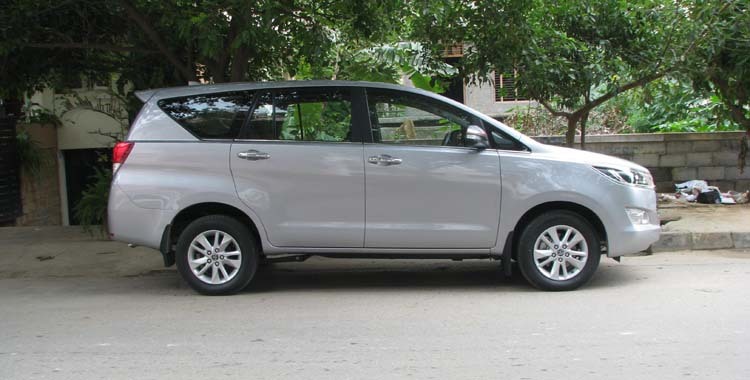 Guide on Request – Cablo 7-seater Innova Crysta rental for outstation rental is not just a vehicle rental scheme. This is full holiday travel planning as well, so in the case you need trained and government verified Local guide for your city tour with translator, we are able to provide those services as well. Hence this way didn’t need to go to any other place to look for anything within your entire tour plan and trip managements.